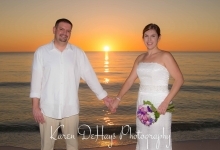 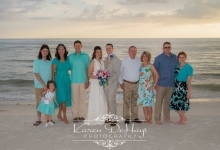 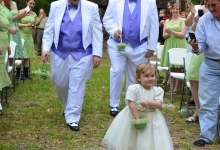 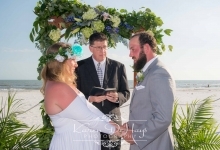 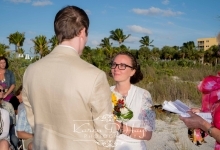 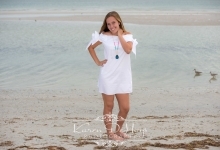 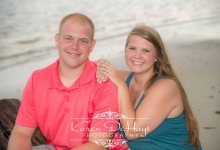 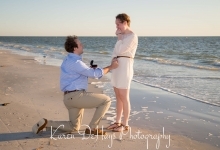 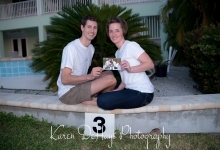 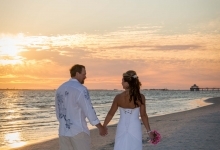 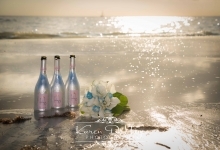 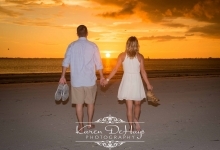 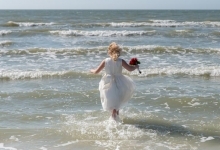 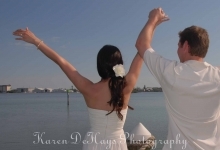 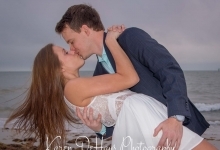 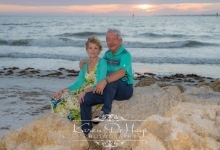 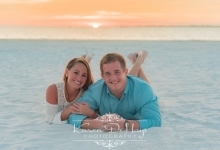 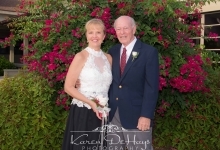 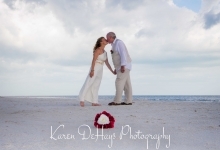 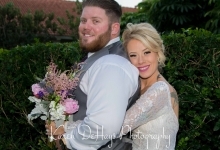 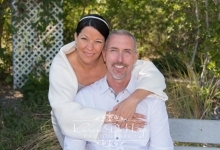 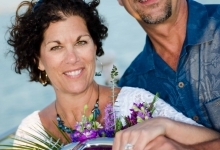 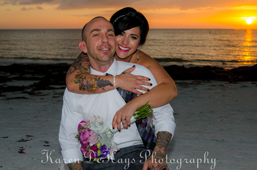 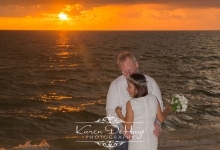 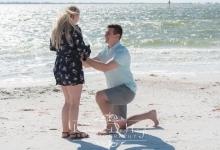 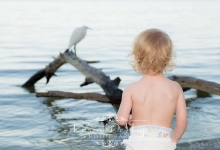 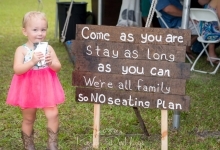 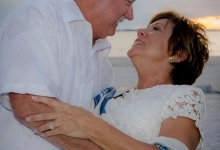 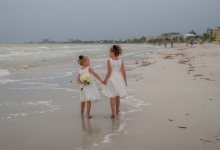 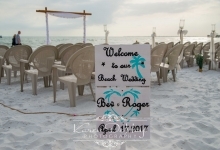 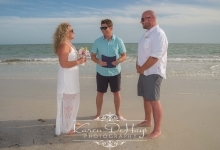 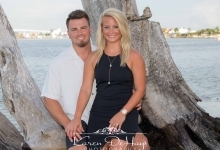 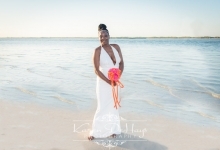 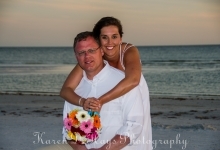 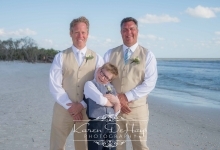 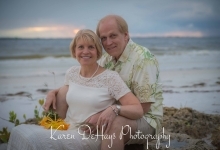 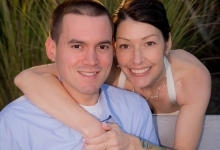 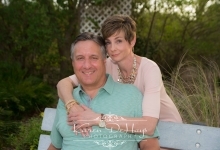 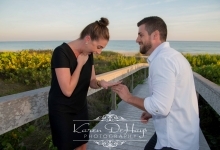 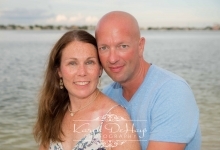 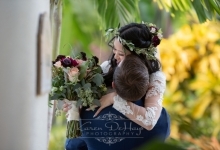 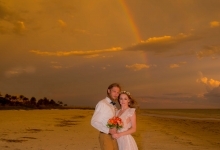 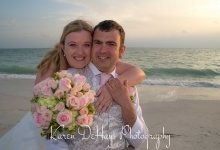 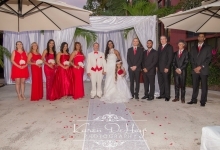 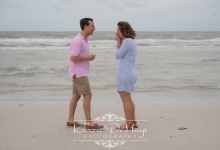 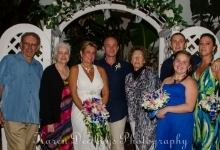 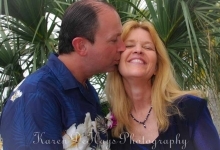 Karen DeHays specializes in Beach Wedding Photography, photographing small, intimate weddings on the beautiful sands of Fort Myers Beach in sunny Southwest Florida. 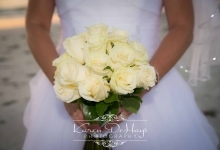 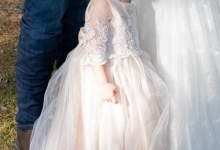 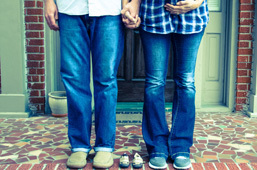 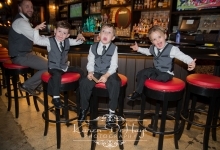 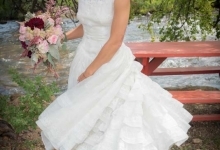 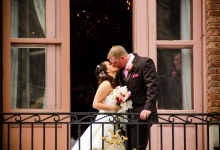 Whether you need a seasoned, professional wedding photographer, or a full wedding package, we can help you preserve every special moment of your wedding day. 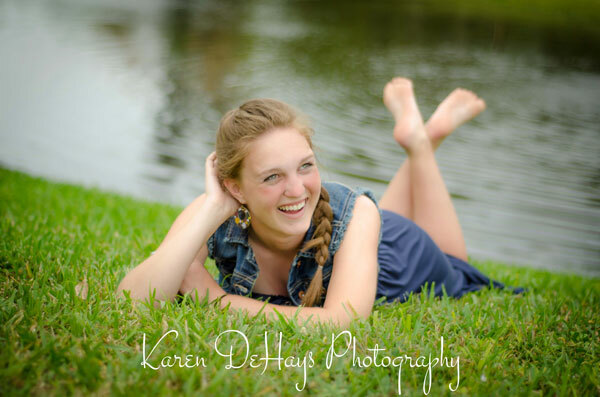 Please click through the galleries below for examples of my work, and feel free to contact me with any questions! 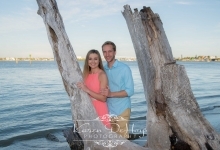 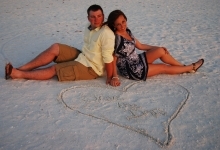 Brianna and Michael "Save the Date"